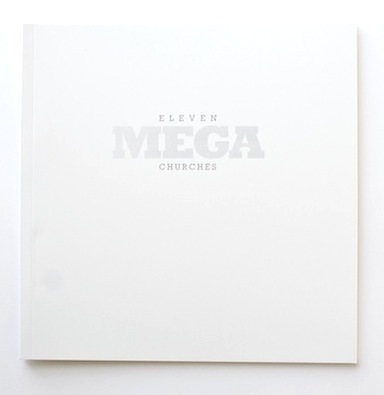 Perfect-bound full colour Book with hand-written covers, inserts - signed and numbered. 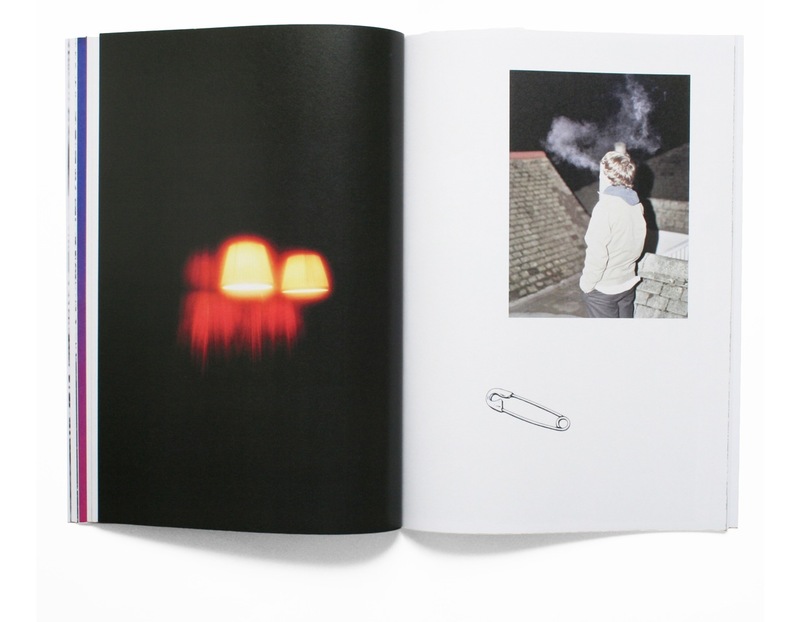 "You Make Me Feel (Mighty Real) is a book of new work from 2010 by 18-year old Londoner Lewis Chaplin. 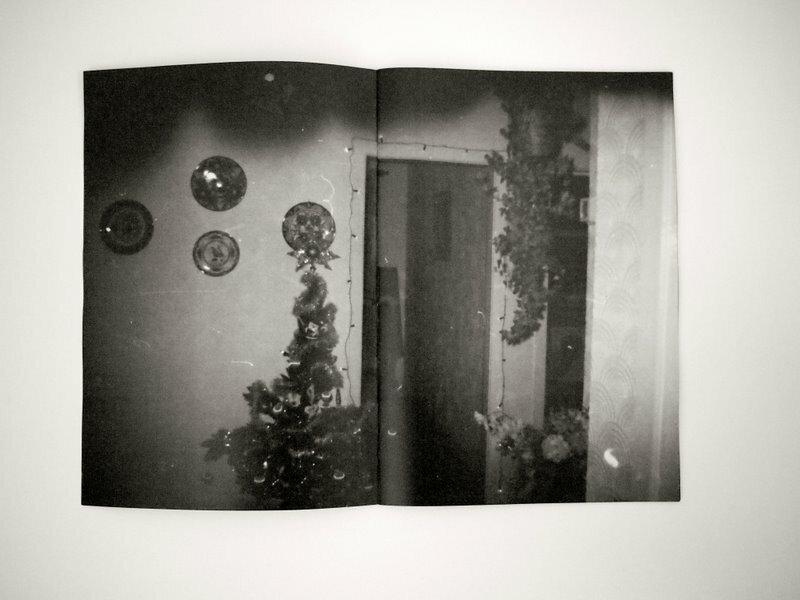 It is A selection of unseen photos, coupled with found words and objects - putting the sourced and decontextualised in direct dialogue with original works." "Portraits and prints of fence records artists and there surroundings shot in anstruther and crail in the east nuek of fife in Scotland." 2010 marks the 65th anniversary of Japan's surrender, and the end of the constructruction of the Burma-Thailand Railway by Allied prisoners of war and Asian forced laborers. Raoul Kramer chose this moment to step back in the war-time footsteps of his grandfather, a former Allied prisoner of war forced to work on the Railway. 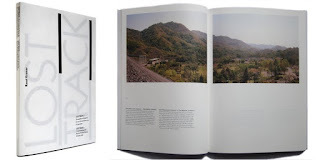 To explore what remains from the Railway today, Raoul documented the traces that he found in the landscape of Burma and Thailand. "Ethereal botanical wonders captured on lens by Indonesian photographer Benny Asrul. Photographed in 2009 in Singapore Botanic Garden, the peerless images render the awe of nature’s phenomenon." "I bought a Halina 35mm camera from a charity shop with a film inside. 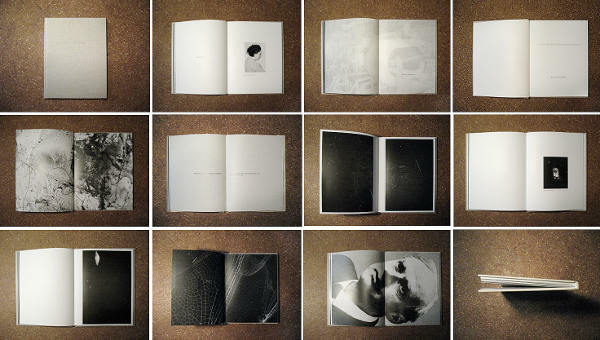 I had the film developed and this book presents a selection of these images. 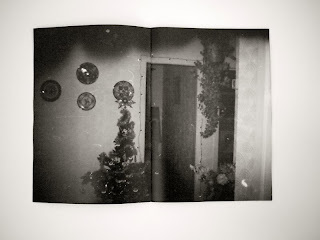 The date back to the early/mid-nineties I think and show various shots and locations of a family, some of whom may no longer be alive and who may also have taken these photographs." 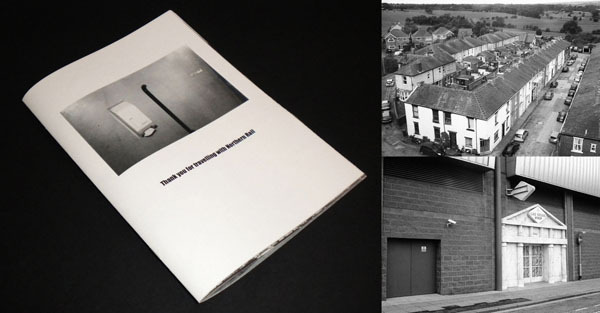 "Photo-Zine #001 of PogoBooks shows the work of Photographer Mark Peckmezian"
"13 Photographs Made In The Dark"
"Taken on a day trip on Sunday 11th July 2010 from Preston on the Settle - Carlisle railway"
"Count Me Out is a small collection of film photographs by T. Reilly Hodgson taken between 2000-2010. Like many of the first zines he encountered, this one is full of punk and graffiti content. It contains old favorites along side new and previously unpublished work." 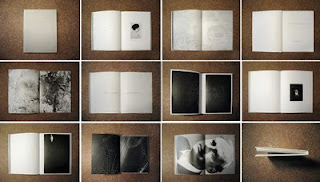 "Seven Verses of Emptiness is an art book cataloging seven portraits by photographer Mirjana Vrbaski. 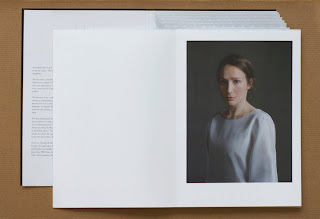 Like Mirjana's work, the book explores the endless potential for meaning behind silence and emptiness." 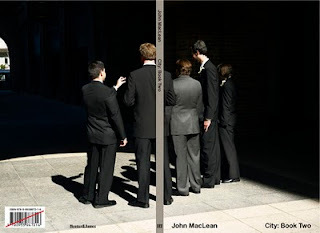 "2nd in the series: an endeavour to construct ‘my own city’ through photographs." 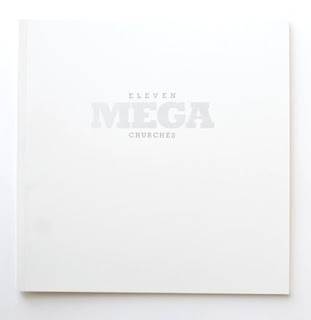 "Eleven Mega Churches, a play on Edward Ruscha's Thirtyfour Parking Lots (1967) features google maps screen-captures of a selection of 11 of the 100 largest churches in the US. 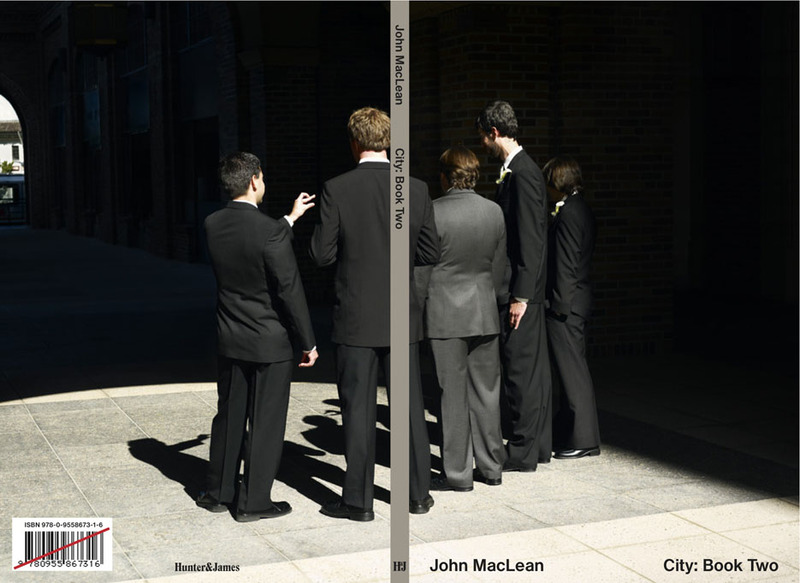 This book contains images depicting sprawling parking lots, coupled with cul-de-sac laden homogenous housing developments and swimming pools, all icons of a distinctly American and more distinctly middle class ex-urban/suburban landscape." 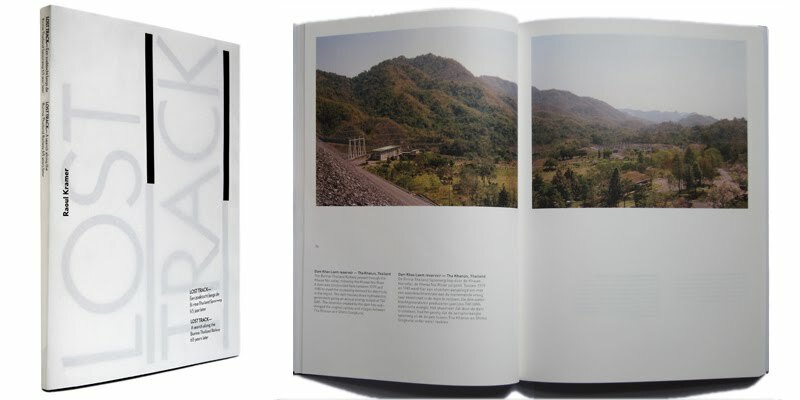 "60 Photobooks Selected by Bruno Ceschel and Photographed by Peter Haynes, Nik Adam and Åsa Johannesson. With detailed technical information about each title (size, format, printer used, etc). This book is published to coincide with Self Publish, Be Happy’s showcase of 60 contemporary DIY photobooks, selected by Bruno Ceschel and exhibited at the Photographers’ Gallery in London, June 5-6, 2010." Type of printing: Offset, 21 b&w- and color photographs, printed on MultiDesign Original Natural 150. 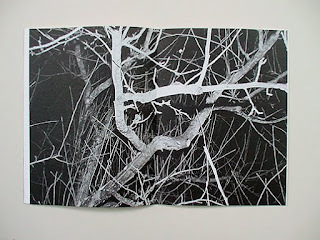 "Scars & Beauty" collects 21 photographs which cover various, sometimes antithetic subject matters. The booklet puts them into a reduced yet lively layout, it asks questions about beauty and its power, and it invites the beholder to free association.